Gurgaon, Nov 21 (UNI) Union Minister for Shipping and Road Transport T R Baalu today inaugurated two flyovers here in the presence of Haryana Chief Minister Bhupinder Singh Hooda. 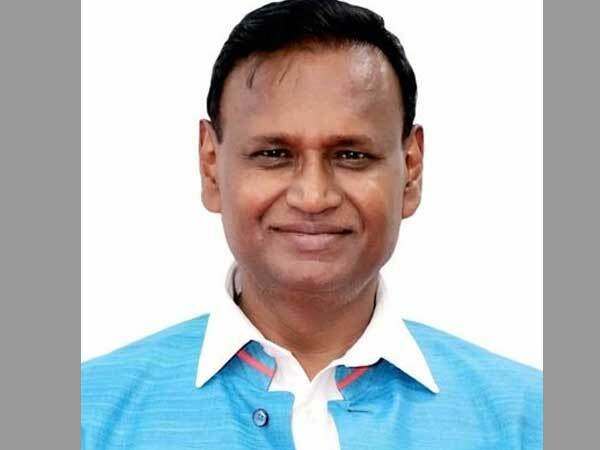 These over bridges -- one at Sector 31 and another at Jharsa crossing of National Highway No 8 -- constructed by the National Highway Authority would ease the traffic congestion in the city, Mr Baalu said. These two over bridges were constructed as a part of the Delhi-Gurgaon Expressway project, being developed on BOT basis. As many as nine flyovers or under passes are to be constructed under this project, out of which four have already been constructed. The work to construct flyovers at South City, IFFCO and Udyog Vihar is being expedited so as to complete these by beginning of next year. The construction of these flyovers would facilitate traffic going towards Jaipur and Mumbai. The entire work on the project from Rao Tula Ram Marg junction to kilometer 42 in Haryana is likely to be completed by September 2007. Earlier, Mr Hooda held discussions with Mr Baalu on possibilities for further strengthening the national highway infrastructure in Haryana.